The Jeep Compass SUV has been Fiat Chrysler Automobiles’ biggest success in India, and the brand is all set to keep the momentum going with new variants. 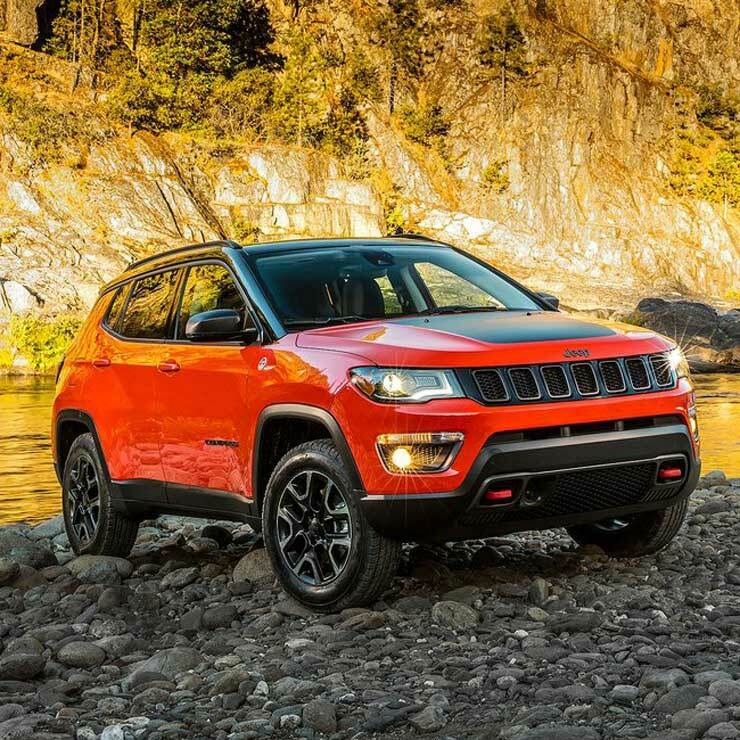 Steve Zanlunghi, the head of Jeep’s Asia Pacific operations revealed that new variants of the Jeep Compass SUV would hit the Indian market in the next six months. While we know for a fact that the off-road focused Compass Trailhawk is one such new variant that Jeep has in store for the Indian market, the other variant is likely to be the Night Eagle edition, which is more of a cosmetic enhancement. The Night Eagle edition of the Compass is now on sale in Brazil, and the SUV gets a range of cosmetic tweaks. The vehicle gets piano black finish for the front grille, 18-inch alloy wheels, foglamp surrounds, a centre console and AC vents. Coming to the Trailhawk model of the Compass, it’ll be based on the 2-litre diesel-engined version. Key changes include new front and rear bumpers for better approach and departure angles, revised suspension for better off-road performance, additional off-road modes on the Seletrac terrain response 4X4 system and a 9-speed torque converter automatic gearbox. The Trailhawk variant of the Jeep Compass will be the range topper, and is expected to be the most expensive version of the SUV on sale.